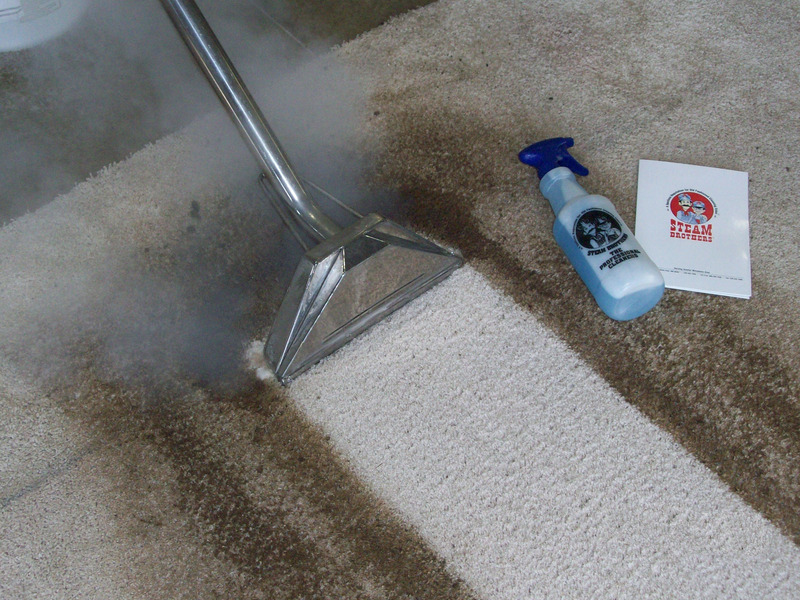 $150 General Certificate for carpet, tile, grout or duct cleaning. Limitations: Limit one certificate per customer per visit. No cash value. Not valid with any other offer or promotion.